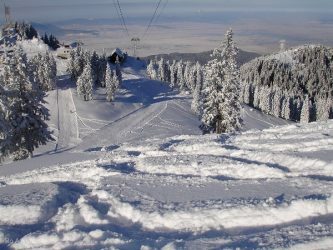 These days Brasov is the host of a special sports event: the European Youth Olympic Winter Festival 2013 which also has competitions taking place in Rasnov and Predeal until February, 22. 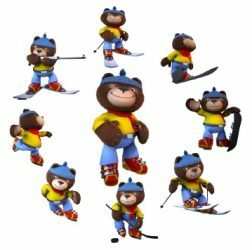 There are eight disciplines in which young athletes participate: Alpine Skiing, Cross Country Skiing, Biathlon, Ice Hockey, Figure Skating, Short Track, Ski Jumping and Snowboarding. 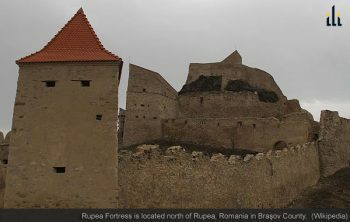 In cultural news from Romania, a new museum in Brasov was dedicated to scholars; Ion Column, Emil Micu, Tudor Ciortea and Emil Bologa on Friday. The museum complex houses tens of thousands of rare, irreplaceable documents and more. 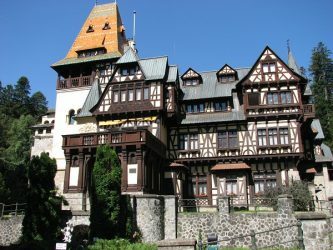 Sinaia is a mountain resort situated in Prahova Valley, Romania, famous for its tumultuous history, winter sports, outdoor activities and lovely surroundings.